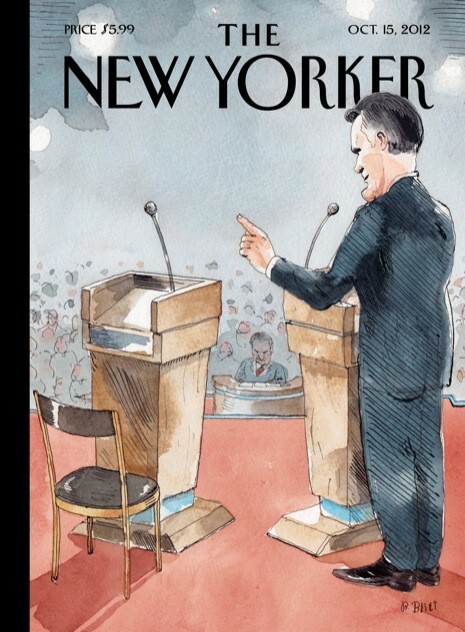 It may have been even better to have a drawing of Romney debating himself, given how much he lies/backtracks/contradicts himself. No – he lies incessantly. But his debate performance was very strong. Oh well. I think Obama will still win.